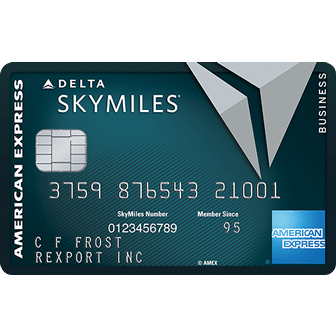 As with all other American Express credit cards, cardholders of the American Express Gold Delta SkyMiles Business Credit Card can manage their finances from the online portal available directly from the American Express homepage. 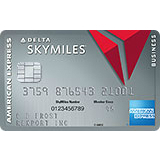 Simply follow the guide, available below, and you will learn how to log into your online account and activate any new cards you may have recently received in the mail. If you have yet to register for an American Express online account, you will find information on the enrollment process within this webpage as well. Once an account has been created you will be able to pay off your balance, transfer funds between accounts, review past statements, and update your contact information all from the comfort of your home. 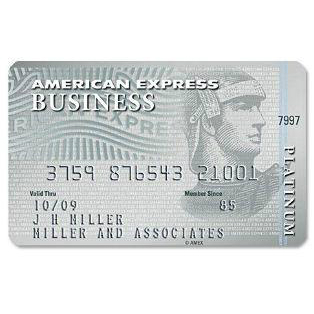 We have provided a link to the American Express online banking portal here. Go to their website and locate the login menu in the top left side of your screen. Supply your User ID and Password in the empty spaces and click Log In to access your account. 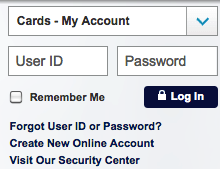 If you have forgotten your login information, click on the Forgot User ID or Password? link that is located below the login fields. To begin the retrieval process for your user ID, or the resetting process for your password, enter the 15-digit number on the front of your card and your 4-digit Card ID. Click Continue and you will be taken to the subsequent page where some additional steps must be completed before you’re able to successfully retrieve/reset your login credentials. 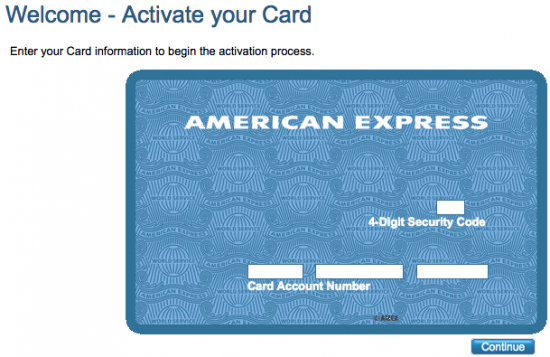 This tutorial will walk you through the steps involved in activating your credit card. First, go to this webpage where you should see an image like the one displayed below. Enter your 4-Digit Security Code and Card Account Number in the blank fields and click Continue to proceed. 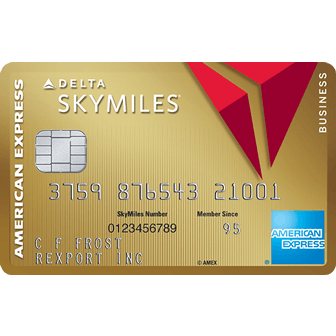 The next page will allow you to customize your card before having it officially activated. If you’d like register your newly activated card for online banking, click on the Secure registration link posted above this paragraph and you will be taken to the enrollment webpage. 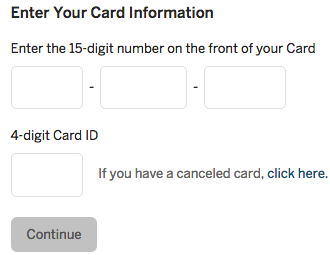 Here, type your 15-Digit Card Number and 4-Digit Card ID in the empty fields. Click Continue to head to the following page where some personal information is required. Lastly, you will need to create your user ID, password, and any other security information required. That’s all that’s needed! 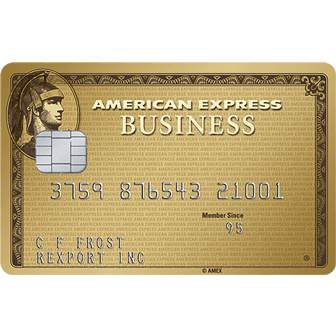 Your account should be registered and you can access the American Express online portal to manage your card.